Happy’s Circus is dedicated to bringing the enchanting world of circus to communities across the UK. It is a professional all human (no animals) circus, providing traditional family entertainment, presented in a contemporary style. Four performances a day in a colourful, 600 seat all-weather Big Top. 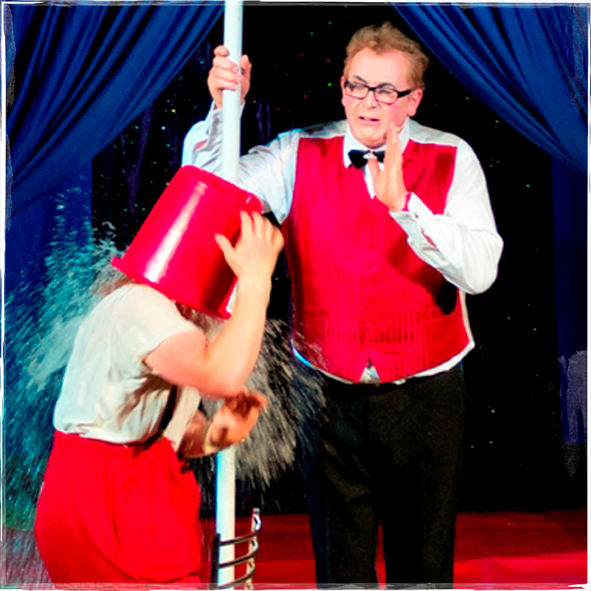 Two different fun packed comedy shows with amazing International Circus Artists, performing juggling, diablo, magic, clowns, aerial & incredible balancing acts and so much more. So come on Geronimo...let's get juggling!